Jacque Hoye has been involved in sports her whole life, competing in track and field; swimming; softball; volleyball and broomball. 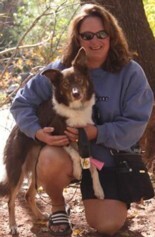 Since 1997 Jacque has been teaching agility and is an AKC Agility judge. She has been involved in competition dog sports since 1996. Jacque is known for her positive motivation and drive in her training. This is most apprent when you see all the champion students she has along with the list of accomplishments below! 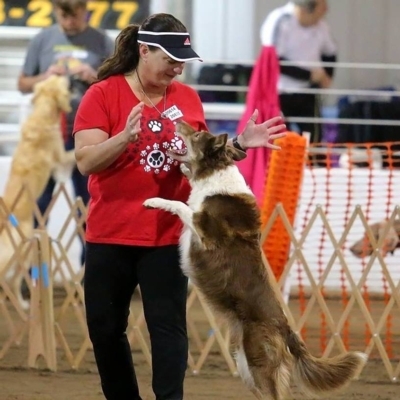 Many of Jacque’s students have earned champion Agility titles in AKC, USDAA, CPE, NADAC, and ASCA!